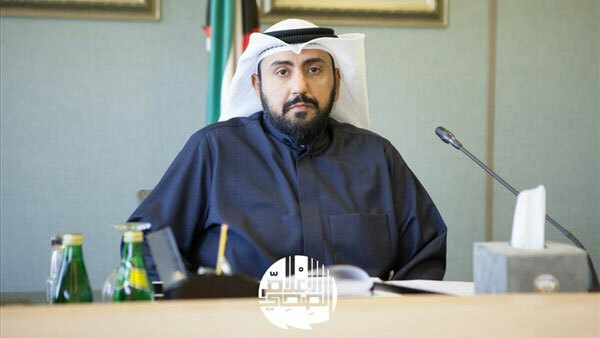 KUWAIT CITY, March 25, (KUNA): Minister of Health Dr Basel Hmoud Al-Sabah on Sunday stressed Kuwait’s keenness to make Kuwait a distinguished world medical center in the field of physiotherapy. This came during Dr Basel’s speech delivered on his behalf by the Director of the Capital Region of Health Dr Fatima Al-Assoumi, during the opening of the threeday 2nd Kuwait International Physical Therapy Conference under the slogan (physiotherapy toward 2020). The ministry will adopt recommendations issued by the conference to work on implementing them in line with the future’s vision of the physical therapy profession, he said. The physical therapy is an important part of the health system as it plays an effective role to maintain people’s health, Dr Basel said. This conference aims to develop the performance of physiotherapists through exchange of experiences, consultation and discussions aimed at promoting the profession in all its specialties, he added. 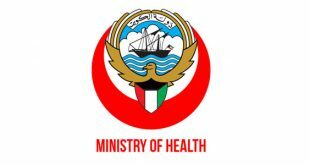 For his part, Director of Physical Therapy Services at the Ministry of Health Dr Abdullah Zaman, said in a similar speech that the conference highlights the importance of the individuals’ health as one of the most important elements of life quality. One of the goals set for the conference is to approve the degree of specialized doctorate for physiotherapy, similar to the American Society for Physiotherapy, which approved that by 2020 the profession will only be for the holders of professional doctorate in this field, Dr Zaman said. Dr Zaman said that the conference seeks to market the vision 2020 in order to keep up-to-date of the global development, stressing that treating the patient and attention to health comes at the top of the priorities set for this vision. The conference will discuss over three days 39 papers in addition to four practical workshops provided by consultants from America, Britain, Spain, Canada, Malta, India and Jordan. The 2nd Physical Therapy Conference is a dedicated platform for all physical therapists working as a clinicians, managers, researchers, students or educators to share their knowledge and experiences in the field of physical therapy and to network with colleagues from around the world and interact with international leaders in their field.